If I was on Sesame Street today’s letter would be “S.” I wish it stood for success, but it stands for shame. Let me say SHAME in all capital letters. I am full of shame, disappointment and frustration. No pretty words are coming out of my mouth. I think this photo shows a happy person and that’s what who I intend to be as my gastric sleeve journey continues…. The reason for my shame is that I’m finally admitting I am struggling with just about everything in my life. I feel like a compass with broken needle. I can’t seem to find any sense of direction. I take that back, I am going in one direction: up, as in up the scale. I guess this is my rock bottom when it comes to my journey for 2015. I’ve been in worse places and I have definitely carried more weight on my body and soul, but now I am at the bottom of a very large hill. What brought on this overwhelming sense of shame? It’s been building for a while. A pound here or there in the summer was easy to brush aside. It’s summer! Ice cream for everyone! “I’ll stop the treats when summer is over,” I promised. Nope, that didn’t happen. I switched from ice cream to baked goods. What’s a piece of banana nut bread now and then? Just one or two cookies won’t hurt I convinced myself. I broke my rule of keeping treats as treats and not making them an everyday food. I gave myself all kinds of reasons why I was snacking more. Stress, anxiety and feelings of worthlessness keep popping up. Some issues are self-manufactured and some came from the usual day-to-day drama. My brain tells me that it’s my choice to let pain and disappointment rule my behavior, but my heart just wants me to have peace. For all my life, food is the peacemaker. Food doesn’t judge. It gives comfort, but it doesn’t offer solutions. It causes more problems. Logically I know this, but for as practical of a person I am, I still battle “the food as comfort” solution to my problems. No, this story doesn’t end on a negative note. Yes, I’ve screwed up. Can I fix it? Hell, yeah! If I lost 100 pounds and made myself into a healthier and happier person, I can do it again. Fortunately life is all about second chances. Well, in the case of my weight loss journey, it is full of infinite chances. The positive spin on all this is that I can take control of my health once again and it should be easier in some respects. I know how to eat healthy. I know to stop buying my trigger foods. I know to exercise for the benefit of my body and soul. I know all this. I just have to believe. And so begins the climb out of my weight gain and general life funk. It’s never easy in the beginning. Today as I laid on my bed to zip up my very snug jeans, I thought to myself, “You can fix this!’. As I ate a granola bar mindlessly when I wasn’t hungry, I though to myself, “You can fix this!”. *Tracking my food. I’m back to using MyFitnessPal. I hate keeping a food journey, but it really does work. Seeing what I”m eating really makes me think. *Exercising in different ways. Normally I run alone, but I recently started to run with friends. It’s challenging, but it pushes me to keep up my pace, learn to chat as we go and most importantly it proves a much-needed therapy sessions. *Find other outlets for my stress. Exercise is a great way to relieve depression, but I need other activities. I’m reading more when is a great distraction. Oddly enough, decluttering my home is lessening my anxiety. Accomplishing any task just feels good to this goal-oriented woman. I know that writing more will help lift me out of this well of weight gain despair, too. That’s why I finally decided to share my shame. I’d love to be the poster child for gastric sleeve surgery, but I’m not. I haven’t come close to the goal I set before I had surgery. I don’t need to be perfect when it comes to my journey. I just have to keep trying and stay healthy. I will own my shame. Yes, today’s letter is “S”, but I have decided that tomorrow’s letter is “H” for hope. I have two choices: to continue down a self-destructive path or to make positive changes. I have persevered before and I can do it now. By admitting and sharing my current struggles, I know that I can let go of this shame. I will let hope fill its place in my head and more importantly, in my heart. This week I had my one year followup to my tummy tuck/hernia repair surgery. Dr. C. examined my fading scar and said it looked great and to let him know if I needed anything else in the future. Otherwise we were done. I thanked him and left smiling as I am thrilled with my results, but the word “done” stuck in my head. I never feel done with anything, especially when it comes to my weight loss. Will I ever feel done with my weight loss journey? 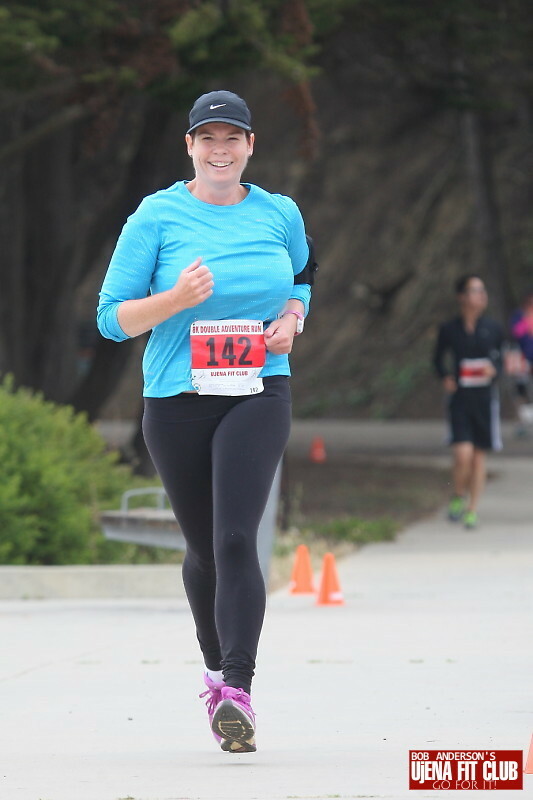 I will keep running toward a healthy life as my gastric sleeve journey evolves! To be honest, no, I never will be done. For one, I will always struggle with food. Am I a food addict? I don’t necessarily think so, but I definitely can overeat. The gastric sleeve surgery keeps me from overeating in one sitting, but I can eat through the day and night if I’m not conscious of it. Gastric sleeve surgery does not take the desire to “stress eat” away. My surgery started my path to a healthy physical and mental life, but it was by no means a quick fix. Yes, it did help me lose weight very quickly and that gave me the motivation and instant gratification to change my lifestyle. To keep the weight off and stay healthy is up to me now. I’ve seen how mindless eating and stress lower my desire and confidence in my healthy lifestyle. No, my weight loss journey is not done. When I think about it, though, it’s not truly a weight loss journey that I’m on now. Oh, I still have at least 10 pounds I’d like to lose, but my focus is on being healthy in body and mind. In many ways, a healthy mind and soul keeps my body in check. When I’m depressed or anxious, I want to be immediately comforted. In the past, food was my comfort. Food gave me pleasure and distracted me from my true feelings. Since I’m determined not to gain back the 100 pounds I lost, what do I do now? I wish I had the complete answer to that question. Naturally I have some of the answers like exercising, eating properly and talking about my stress and depression. I am doing some of these things, but sometimes it isn’t enough. I need to learn to believe in myself and be comforted by my past successes and current achievements. Keeping off this much weight is a big deal! Exercising regularly and running races are successes! But to be honest, sometimes it’s just not enough. It’s so easy to fall back on the failures of my journey. Those last 10 pounds taunt me from my scale. Some mornings my walk/run style of running feels pathetic as I watch “real” runners pass me by. Some days I feel utterly alone in my struggle to be positive and healthy. So for anyone who thinks that gastric sleeve surgery is a cure-all, I am here to share that it is not. Don’t we all wish for a magic pill to fix what ails us? My journey continually reminds me that to be the person I want to be, I have to work for it. No one else can do it for me. 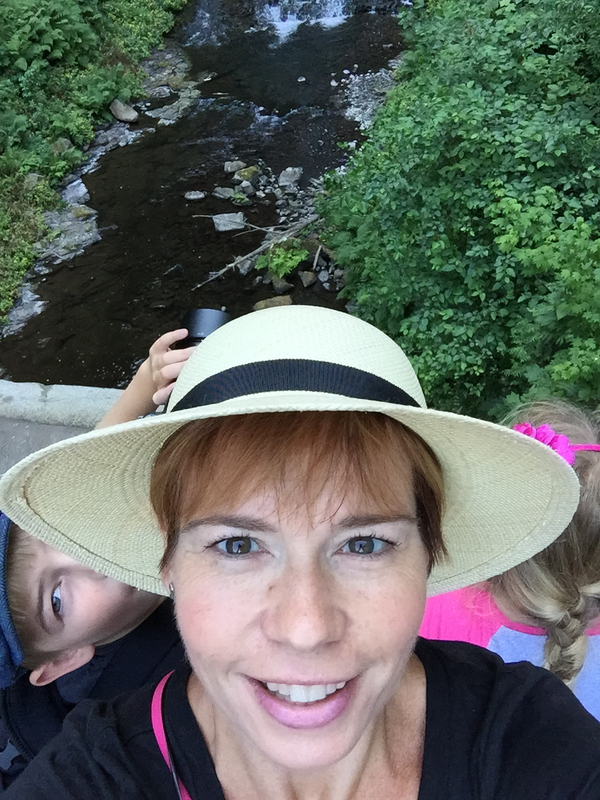 I can’t do it for my husband, kids or my friends. It will always be me who is in control of my behavior and attitude. Now this doesn’t mean I am always alone. I am incredibly lucky to have a supportive network of family, friends and doctors to lean on. I am still learning to reach out. I hate feeling like a burden. I feel like I shouldn’t have to ask for help this far in my journey. Aren’t people tired of helping? Of course the answer is no. The people who love you want to support you. Fortunately I have people in my life who remind me that they’re there for me. I hope I am there for them, too.